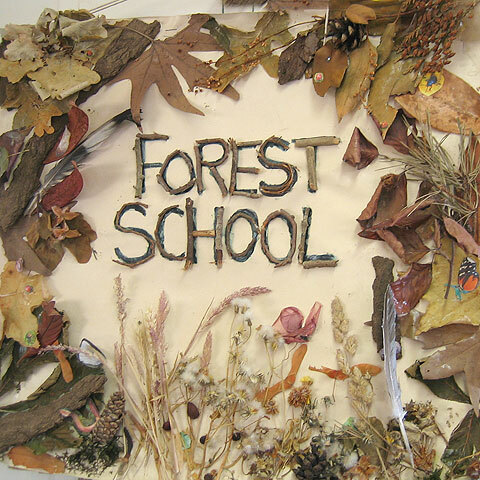 Over the past two terms Mrs Adams' and Miss Smy have been working with Reception, Year 1,2,3,4 and 5 on Forest School Session. Nursery and Year 6 will begin sessions in the later summer term. See below for some of the adventures we have had. Recently, Miss Smy and Mrs Adams started their Forest School Level 3 Practitioner training. They had a fun filled week, and returned to school on Friday, very tired and a little bit smelly BUT full of excitement, fantastic activities and new learning to pass on to the children! Take a look at some photos from their training course at the beautiful Birches Valley. You may have noticed Miss Smy and Mrs Adams' absence from school on Thursday and Friday, they were attending Forest School First Aid Training. We are happy to announce they both passed and are now officially trained in dealing with ANY outdoor first aid incident! Mrs Adams and Miss Smy went to visit The Croft primary school today and had a go at lighting small fires with the children and adults there. We had lots of fun exploring their woodland environment (including a pond!) and learning about how to maintain a fire in this horrible winter weather!